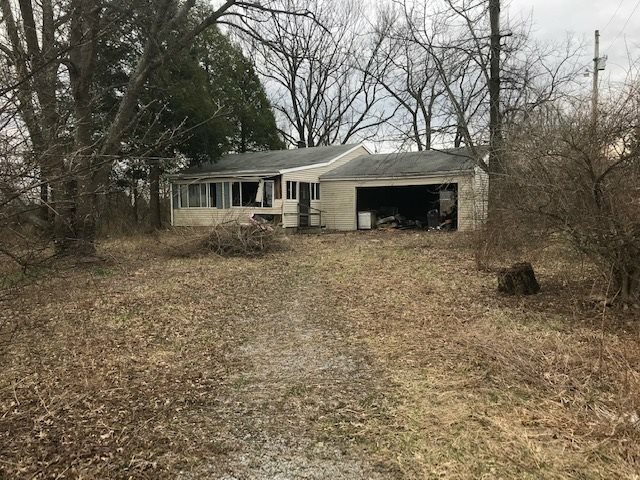 Great opportunity to have your own fixer upper!!!! Great neighborhood. 3 bedrooms/1 bath. 2 car garage.